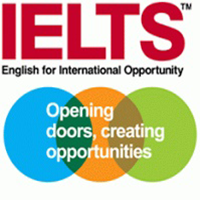 Students can study for either IELTS General English for work purposes or Academic if required for professional careers. 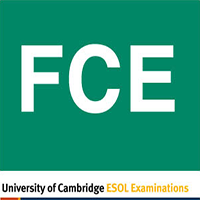 Other exams are available if required or a general English course for their work placements. Lessons take place once a week for the length of the student placement and they work towards their exam at the end of their placement. The lessons take place at the meeting rooms at the Wales National Pool, in a spacious relaxed environment.